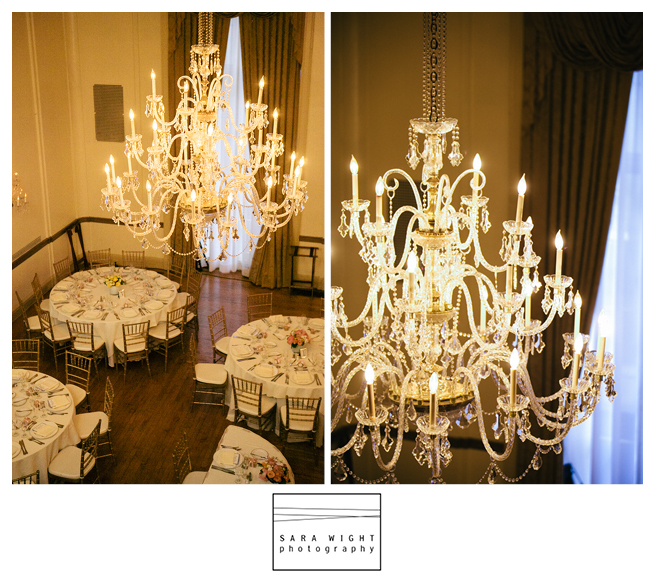 The 3 West Club is an historical building, providing the classic feel of ”Old New York”. 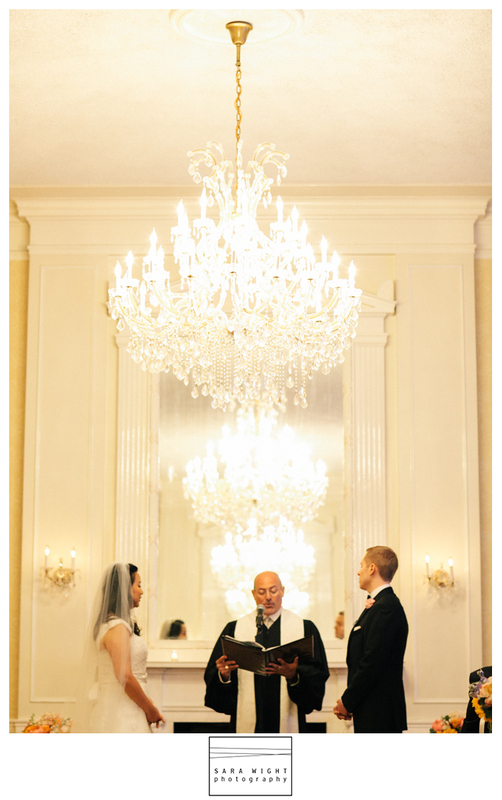 Complete with crystal chandeliers, high ceilings, and art deco touches, the Club is centrally located off of 5th Avenue, just across from Rockefeller Center and Radio City Music Hall. 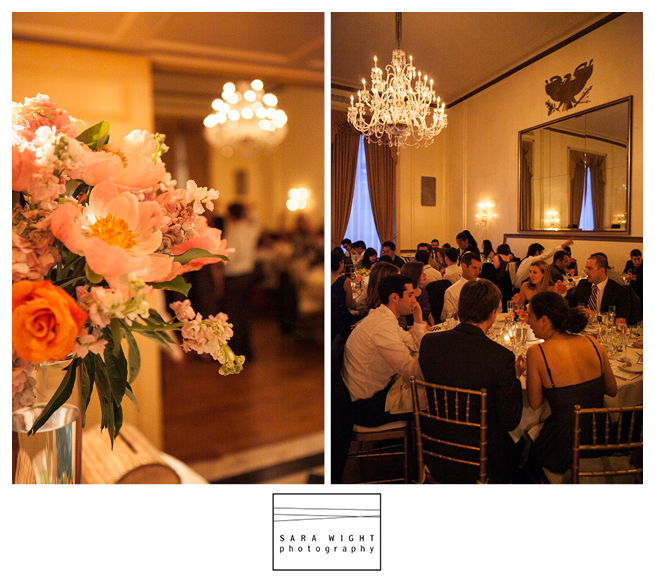 A fabulous and convenient location in midtown Manhattan for your intimate wedding. 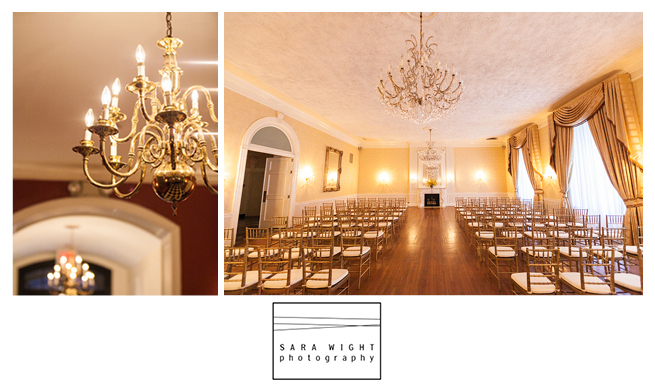 Take advantage of all the different spaces the Club has to offer and have your ceremony onsite! One location for all your guests make it easy, seamless and still keeping your day unique and beautiful! Depending on the size of your reception, you will have several different options to choose from for the dinner and dance portion of your wedding!